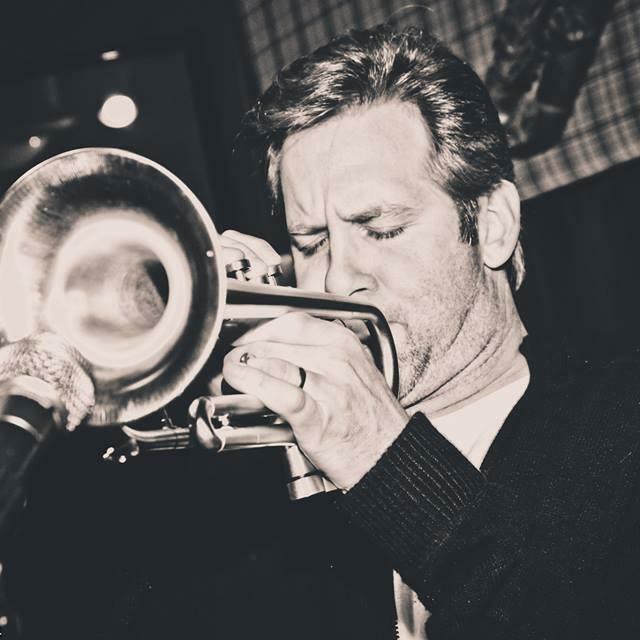 Joe Gransden is the soul of live Jazz and Big Band. Clint Eastwood has discovered his talent and describes Joe as "a young man with a classic voice and one hell of a Trumpet player." Kenny G, says "Joe Gransden is one of those rarest musicians that has it all. He is an incredible instrumentalist with the technique of a virtuoso."